The corridor stretching from 4th Street in Reno through Prater Way in Sparks is one of the region’s most historic thoroughfares, from its roots as a county road, railway bed, and streetcar route to its designation as the Lincoln and Victory Highways and U.S. Highway 40. 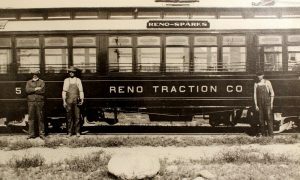 In 2011, the Regional Transportation Commission of Washoe County initiated a multi-year partnership with historian Alicia Barber, PhD, to document the history of this important road and help incorporate its rich heritage into the transit improvements that were completed in 2018. In this highly visual presentation, Dr. Barber will discuss her research into the corridor’s history and her efforts to commemorate and promote it. Alicia Barber, PhD, is an award-winning historian and writer specializing in Nevada and the American West. She is the producer and host of the KUNR 88.7 FM history segment, “Time & Place with Alicia Barber,” and the author of the book Reno’s Big Gamble: Image and Reputation in the Biggest Little City. 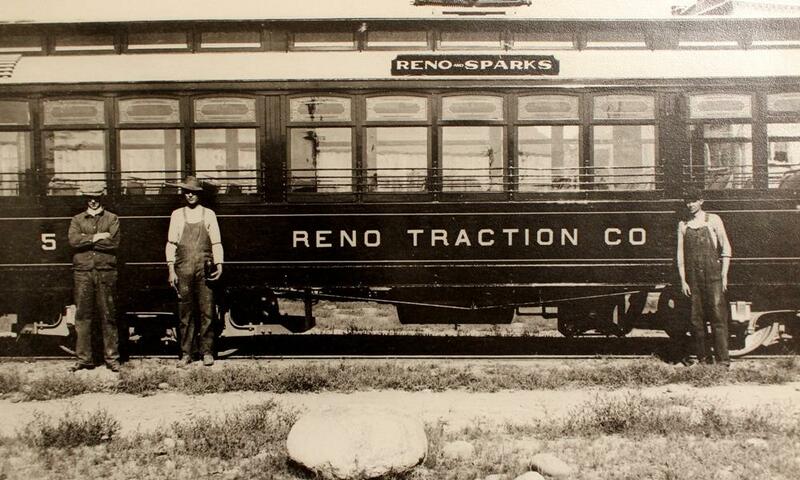 She also co-founded and edits the map-based smart phone app and website, Reno Historical (renohistorical.org). She has served on Nevada’s Board of Museums and History since 2012. Promotional Support is made by Tourmark funding from the City of Sparks.